There are two types of wheelchair cushions, static and dynamic. Static wheelchair cushions include foam, air inflated, gel and combinations of these materials. You simply sit on these static cushions and that’s it. There is no further benefit derived from the static cushion and the pressure applied to the posterior is constant. Remember, constant pressure is the leading cause of pressure sores. 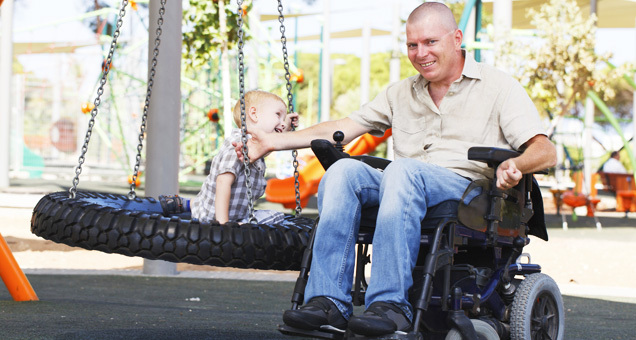 The fact is that a static wheelchair cushion requires you to lift yourself up to relieve pressure. Static wheelchair cushions lack personalized customization and the ability to treat pressure sores. The Aquila SofTech custom wheelchair cushion is different. A dynamic cushion, the SofTech automatically changes pressure distribution which is similar to doing a pressure lift. Changing pressure distribution is essential in order to avoid pressure ulcers. 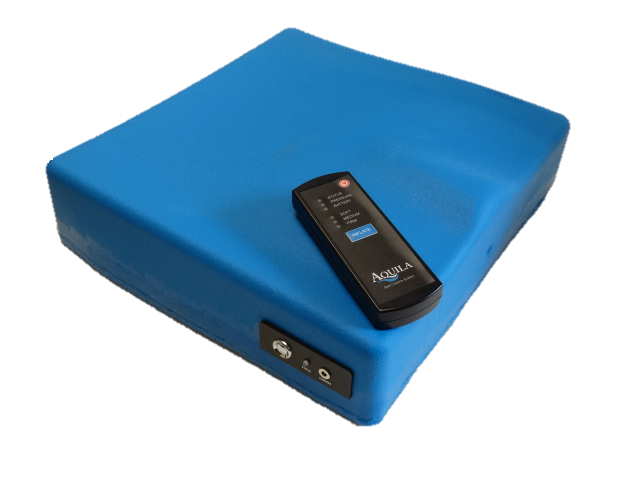 Additionally, we are able to customize the SofTech such that pressure ulcer locations are offloaded full time which facilitates the healing while you are sitting. Below is a comparison of the SofTech to a common static air cushion. The SofTech automatically adjusts pressure to stimulate circulation, allowing users to maintain their independence by allowing for longer sitting time. The SofTech automatically adjusts pressure to stimulate circulation, allowing users to maintain their independence by allowing for longer sitting time. Individuals who use a simple static air cushion cannot get the pressure relief they need unless they are able to manually lift themselves up, which is not easy. Static air cushions are especially risky because they have no alert of dangerous conditions such as under-inflated to flat cushions. The SofTech not only alerts users of low air pressure and low battery but it also provides essential automatic pressure relief. Watch the video and see the difference an alternating cushion makes while actively working to change pressure points and stimulate circulation versus a static cushion that exerts constant pressure. In the video the pressure map on the left is the Aquila alternating cushion and the one on the right is a ROHO static cushion which cannot change pressure points by itself. You’ll see first hand the difference between changing pressure points versus constant pressure. Doctors and therapists recommend pressure relief be done every 20 minutes to avoid pressure injury. Knowing that, which cushion do you think is better for your skin and tissue?